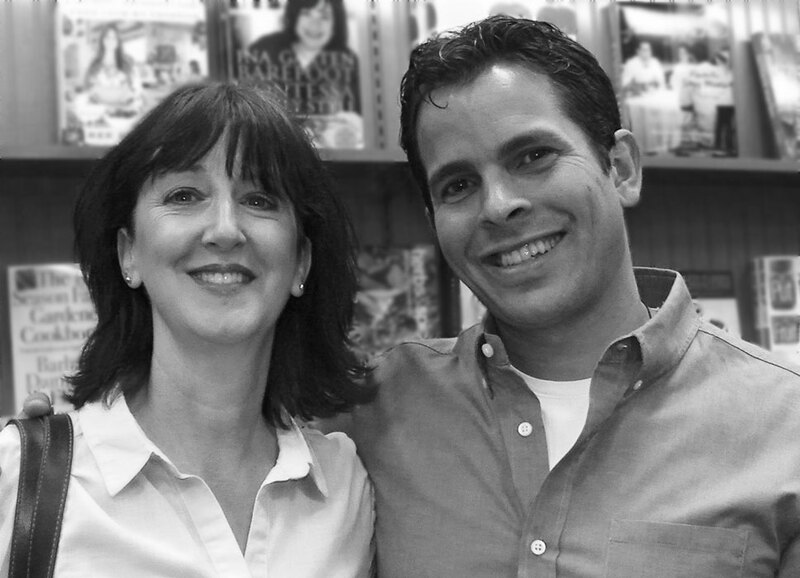 When hypnotist and EFT practitioner, Joann Dunsing planned to go to the book signing for The Tapping Solution, and meet the author, Nick Ortner, she had no idea that this would be the only book signing of the book’s promotion. About 40 people were at the Milford Barnes and Noble to hear about Nick’s journey, from being a “casual tapper,” not knowing or caring how or why it worked, to being a filmmaker, New York Times bestselling author, and a worldwide Emotional Freedom Technique (EFT) advocate. The audience ranged from hypnotists, like Joann, and psychotherapists, who use EFT in their practice, to lay people who have been using the EFT to help themselves, friends and family for years, as well as those brand new to the idea. EFT is based on the principles of both ancient acupressure and modern psychology. By tapping on meridian end points and talking through the physical or emotional pain, we calm the amygdala and the “fight or flight” response, and rewire the brain to respond in healthy ways. 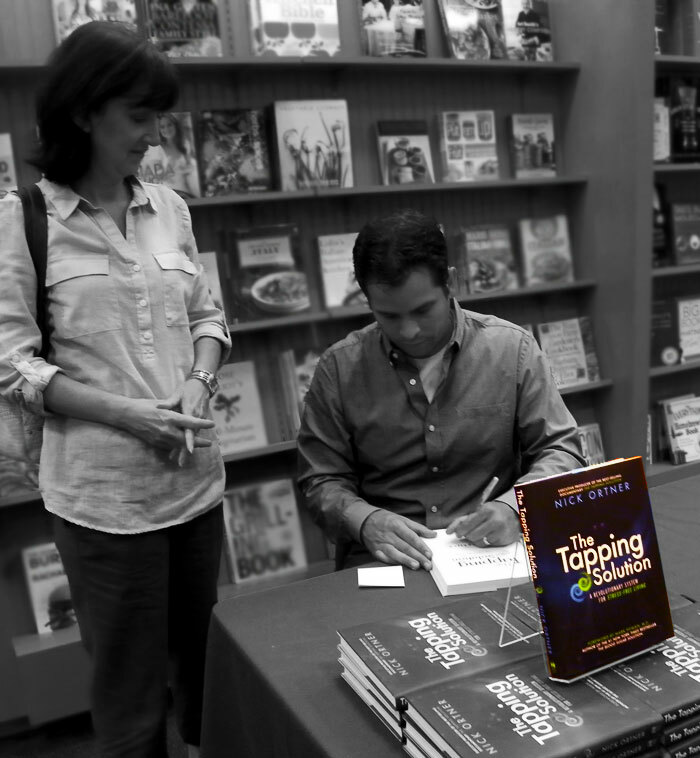 The Tapping Solution movie and book are the documentation of the healing journey of many people, including Nick, and the science behind how and why the technique works. Nick Ortner lives in Newtown, CT and established The Tapping Solution Foundation after the shooting at Sandy Hook Elementary School in 2012. His team of EFT practitioners have helped over 200 families in Sandy Hook deal with the trauma of that horrible December day. Perhaps getting EFT, tapping, and hypnosis into the mainstream is the silver lining of the Newtown tragedy.